Wow! Can you believe it is the first week of July already?! The longest running solo musical play in US, “Hebrew Hillbilly” is in town for 1 night only. 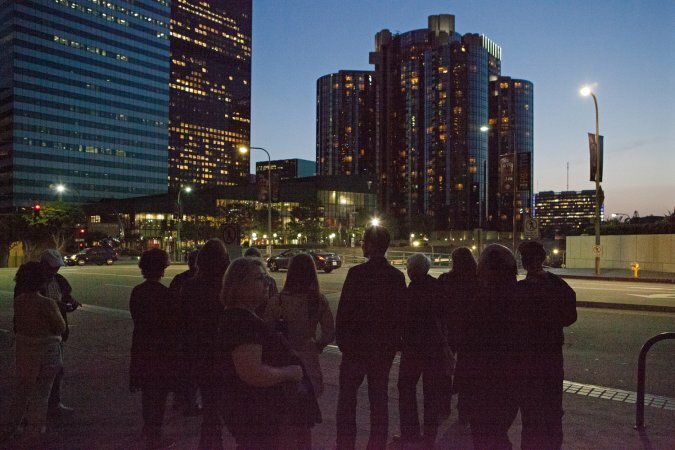 Spend a lovely summer evening in the heart of our fair city with the “LA Conservancy’s Special Summer Walking Tours”. Also, “The Aquarium of the Pacific” has extended hours with a special summer discounted price. Woo Hoo! “The 3rd Annual Los Angeles Salsa Festival” is back this weekend. So much to see and so much to do LA Tomatoes. The LA Conservancy “Summer Evening Walk Tours” are back Tomatoes! Yahoo There are 3 wonderful possibilities. Did you know that City Hall is celebrating its 90th Birthday? Well, it opened in 1928 so that makes it 90 and spending a select Wednesday evening exploring this iconic landmark…inside and out… sounds like a wonderful way to spend a summer evening. The “Past Meets Present + DTLA Art Walk” is a marvelous combination for discovering downtown’s historic Spring Street and its transformation over the years! And the tour dates coincide with the popular Downtown Los Angeles Art Walk! And there is always “Modern by Moonlight” consisting of an exploration of the sleek architecture, intriguing public art, and hidden plazas of downtown’s Bunker Hill on a Friday evening. Tour ends at the revolving Bona Vista Lounge for no-host cocktails, dining, and spectacular nighttime views. And no kidding these tours do fill up super-fast! What is a sweet saucy Tomato to do this weekend but head to the “Los Angeles Salsa Festival” in Pershing Square. And ALL the best Tomatoes and Salsas of every kind will be there ladies. 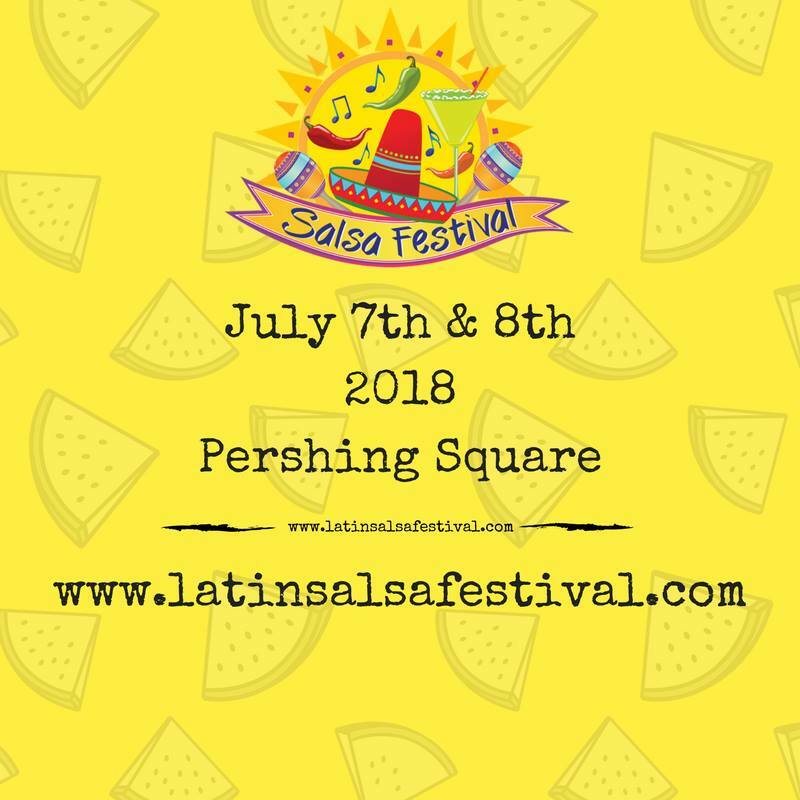 You’ll find tons of delicious salsas to sample in the Salsa Tasting Tent, along with local food vendors offering up their best selections throughout the Festival. What’s not to like?! Tomatoes can live it up and spice it up at the 3rd Annual Salsa Festival with live music, dancing, and a Beer & Margarita Bar. A perfect way to spend a summer afternoon for just $10 a day at the door. LA-based Tomato Singer/Songwriter Shelley Fisher, aka the “Down Home Diva,” will be at Santa Monica Playhouse with a benefit performance of her hit show “The Hebrew Hillbilly: Fifty Shades of Oy Vey“. Oy Vey is right. Shelly packs one heck of a powerful punch with her blockbuster show. 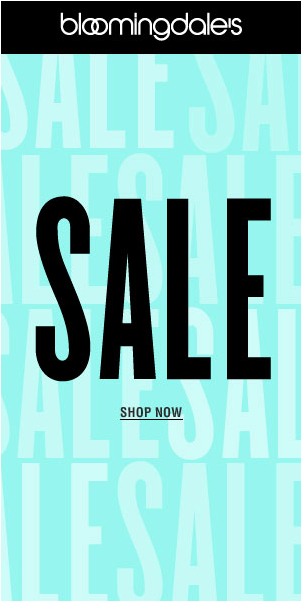 And it all benefits The Playhouse Benefit Campaign. One night only Tomatoes. Xaque Gruber from The Huffington Post says, “Shelley Fisher rips the roof off with her bluesy, ballsy, autobiographical one-woman show – while ripping at the heart strings of her packed houses. Fisher’s story of a good little southern Jewish girl with big rock and roll dreams gets fueled by fourteen show-stopping numbers co-written with renowned hit makers, Kenny Hirsch (I’ve Never Been to Me, No One In the World) and Harold Payne (Bobby Womack, Snoop Dogg). The music packs an authentic Memphis punch blending rock with blues, and a lot of soul.” Wow! Sounds like a winner gals! 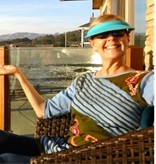 Imagine how super cool it would be to hang in the evening at The Aquarium of the Pacific?! 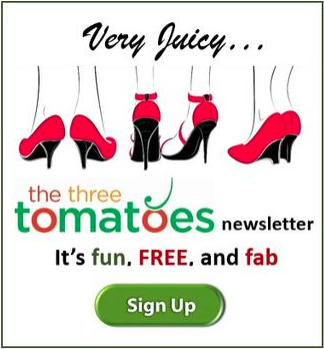 Well you don’t have to imagine, Tomatoes can experience it for themselves. 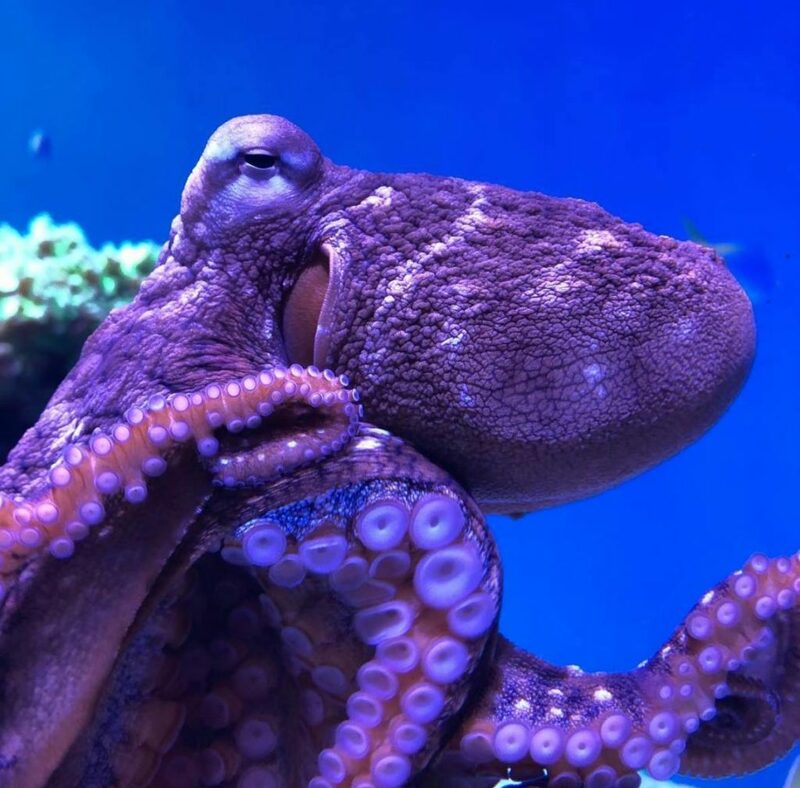 A less crowded aquarium with a discounted price is just what the Aquarium of the Pacific is offering this summer and is just what the doctor ordered ladies. The Aquarium will be open from 5 p.m. to 8 p.m. every Sunday until Sept. 2. The cost is $14.95 (it’s regularly $29.95) and children younger than 3 years old are admitted free. Yeah! Almost very exhibit will be open, including shark and ray touch tanks. Concessions and the gift shop will stay open as well. 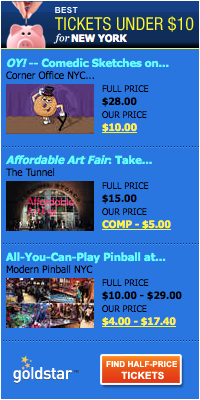 And there are other cool events happening at night as well. Nights at our incredible Aquarium are obviously a great place to be Tomatoes.